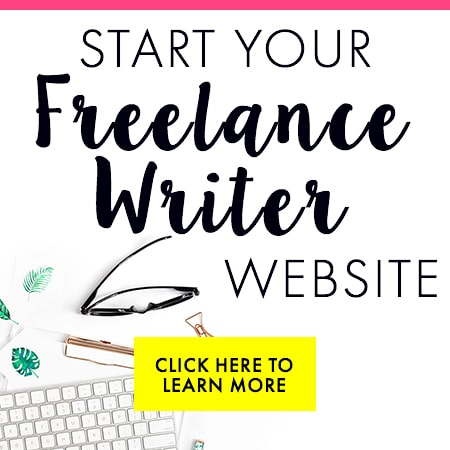 Are you looking for a resource post on what is freelance writing, how to start freelance writing and make money online? Note: If you are struggling to find and land freelance writing clients, you should check this out. 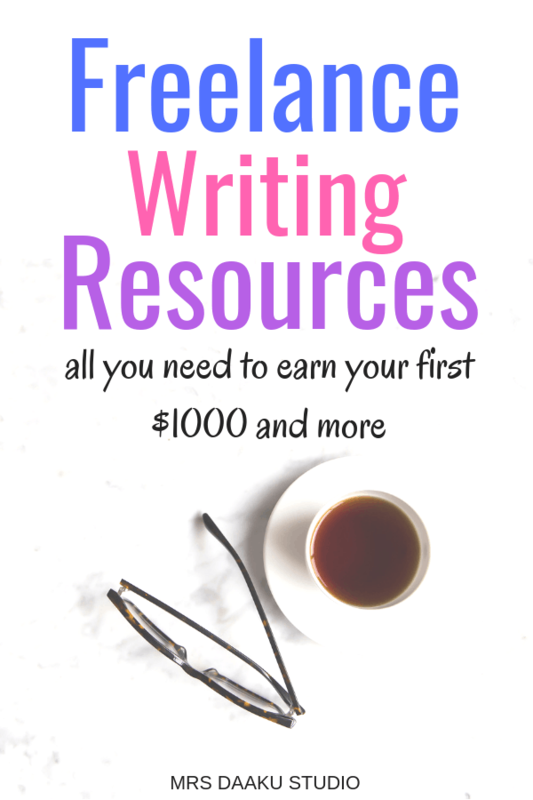 First, you do not “need” to make all these investments (and, not everything listed in here is investments per se, some of them are just useful resources available to you free of cost) and how to start freelance writing can be learned reading the free resources scattered online. Secondly, if you are a mom who wears different hats (cooking, cleaning, laundry, kids and the list goes on), it is smart to make these investments. As a busy mom, you don’t really have the time to do trial and error to find the best freelance writing jobs from home. What you need a proven strategy that will bring you closer and closer to 6 figure income. Look, freelance writing is AWESOME. It allows you to choose the people you work with, the salary at which you want to work, the time schedule that suits you, select the best freelance writing jobs from home and deadlines that are comfortable with you. BUT, it sounds enticing only if you are making money and finding worthwhile freelance writing jobs online. Right? In this post, we will not talk about things that you traditionally read in a “how to start freelance writing” posts, but we will list down a few of the many resources I have tried, tested, invested in and (most importantly) found to be utterly useful and time saving for a freelance writing beginner. So, brace yourself and be ready to steal the strategy and tools on how to start freelance writing at home. No more low pay, annoying bosses or content mills that toss the creativity out of you. If you are a mom, you’ll understand how frustrating it gets by the end of the day. You are exhausted and tired – no more in a mood to invest yourself into building a business. Other times, things don’t work out the way it should with your freelance writing business and you are on the verge of giving up. 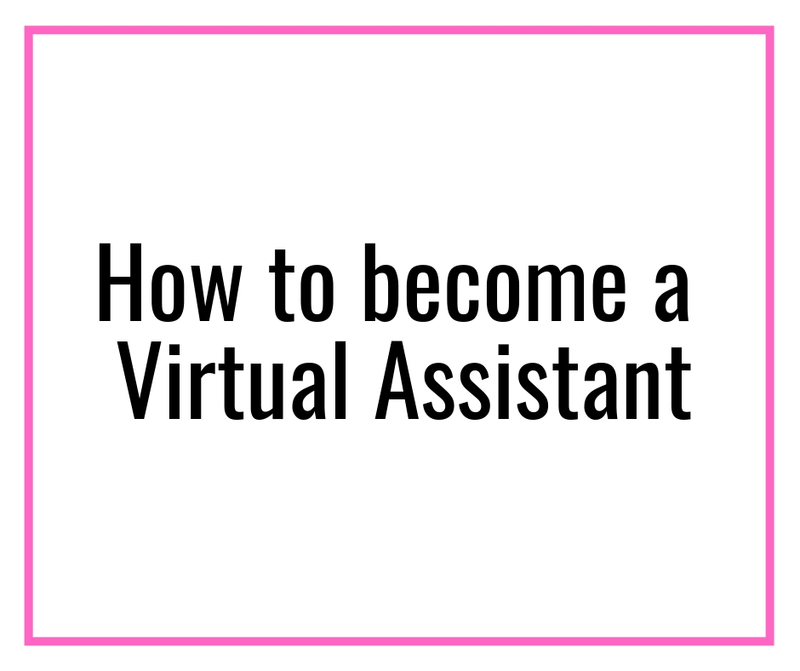 In all the ups and downs of establishing a successful work from home career and finding freelance writing jobs from home, you need a support system you can share it with and get inspired from. These are a bunch of people who are either in the same boat as you are or understand where you are (because of they have had those days themselves and fought against all odds to be successful freelance writers). Besides that, you need tips and suggestions from other writers on how they handle their freelance writing career. If you decide to do it all by yourself, you are cooking a recipe for failure and disappointments. For one, you are bound to undercharge clients if you don’t ask for tips. So, it is crucial to connect with other writers, ask questions, learn from people and move forward with your work at home business. Once you establish connections, give and get help, other writers may also feel generous to refer you work for the projects they cannot take for varied reasons. Where do you find such a support group? 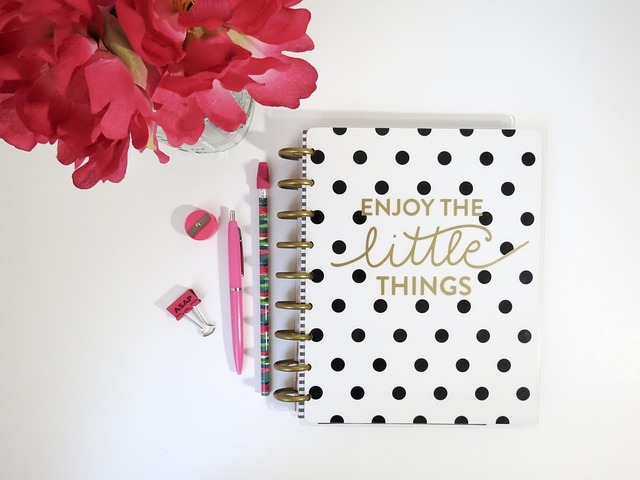 For starters, you can check out these 13 work from home facebook groups and be a part of those which resonate with you. You probably have to be a part of all of them to see if it helps you at all. NOTE: Do check this out, it is a free training on how to launch a business as a freelancer and make money right away. A must for learning the basics! Have you ever seen a law firm hiring a person without a law degree or a hospital wanting a doctor without a degree.. seems illogical right? It works the same way with freelance writing. If you are looking to grab the big bucks and high-paying clients, you need to know how to start freelance writing professionally and model your services. As a freelance writer, it will be entirely up to you to find the best available freelance writing jobs online. It is also entirely your responsibility to find clients, retain them, bill them, do taxes, and the list goes on. This is definitely NOT to scare you. There are many resources out there which can help you start on the right footing. These writers share all their strategies and you can just walk the way which has already worked for someone else (instead of finding your own way through trial and errors, wasting tonnes of time which can be used to earn real money instead). Besides this, you can sign up for Skillshare and get free classes on freelance writing and marketing as a freelancer. If you use my link, you will get 2 months premium membership at NO cost. If you want to be taken seriously by high paying clients, you need to look the part. When was the last time you trusted a business, store or a consultant online who do not have ANY online presence? It just looks fishy! You must absolutely have a website, and it is possible to have one in a weekend’s time. There is no need to spend money on designer or expensive themes or builders. All you need is a simple website that allows your prospects to know the most important details about your – contact information, samples of your writing, any client testimonials, services you provide and a basic rate (which is optional). 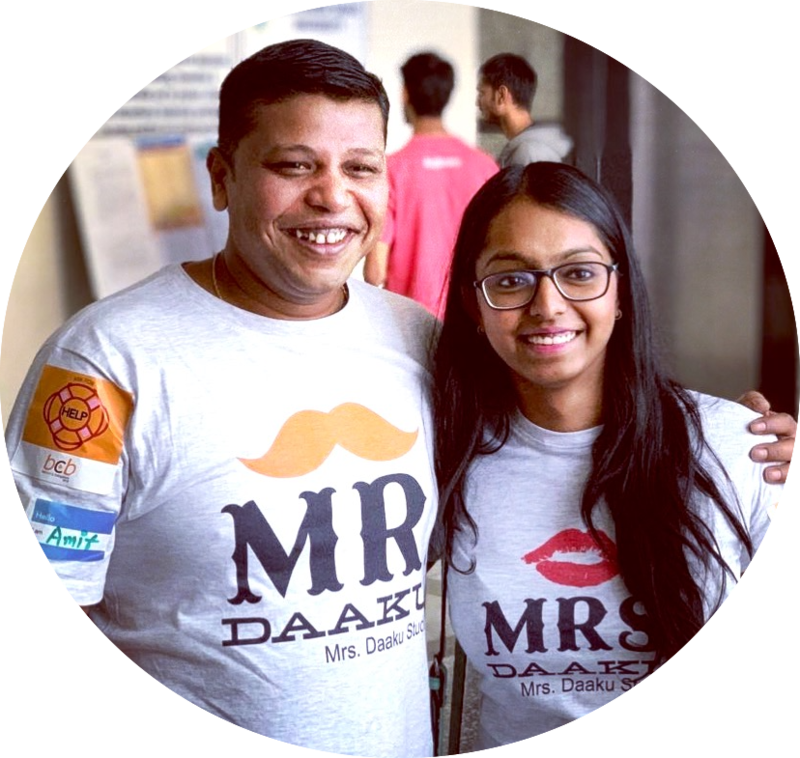 How I got “$250 for ONE blog post” client as a new freelance writer in India? 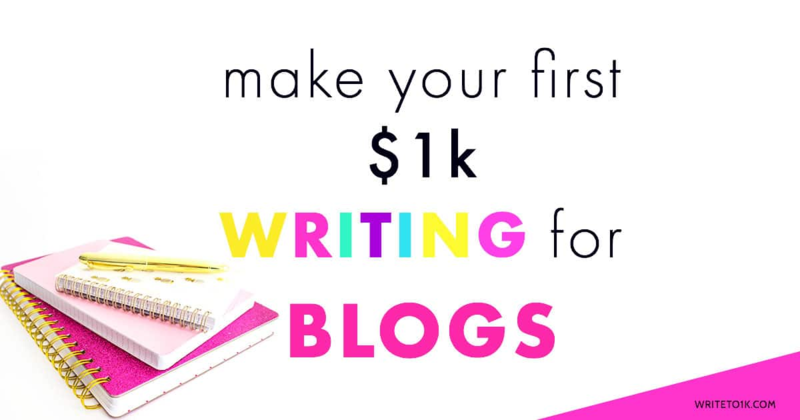 I cannot emphasize it enough that you need a freelance writing niche to start with. You can download this free guide I have created by clicking on the picture below and know everything about picking profitable niches. Depending on the niche you have, you will need to create an impressive set of portfolio samples. So, before you go on hunting for the best freelance writing jobs online, have everything in order. When clients ask for samples, you should have plenty of them to show. This post can help you with 3 simple ways to create a killer freelance writing portfolio. When it is time to look for jobs, check out these 3 jobs boards and FlexJobs. These are the only 4 places I recommend you to check. Other than this, the best way to land clients is to cold email them. Meaning, email them directly and explore opportunities. You can read more about it here. 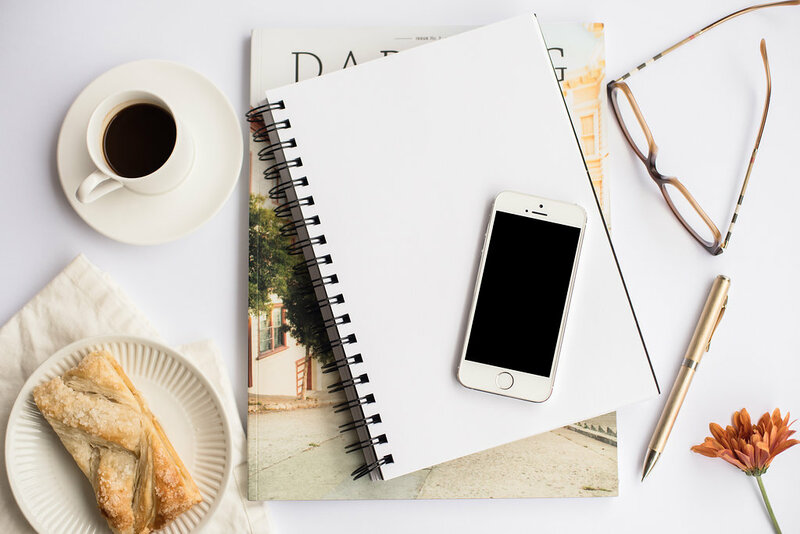 Last but not least, you will need these tools to turn in your best work and ace at how to start freelance writing as a beginner. Jumpstart your work from hom career: Ready to work at home, make a sizable income, and spend MORE time with your family, but have no idea how to get started?? This is exactly what you need! 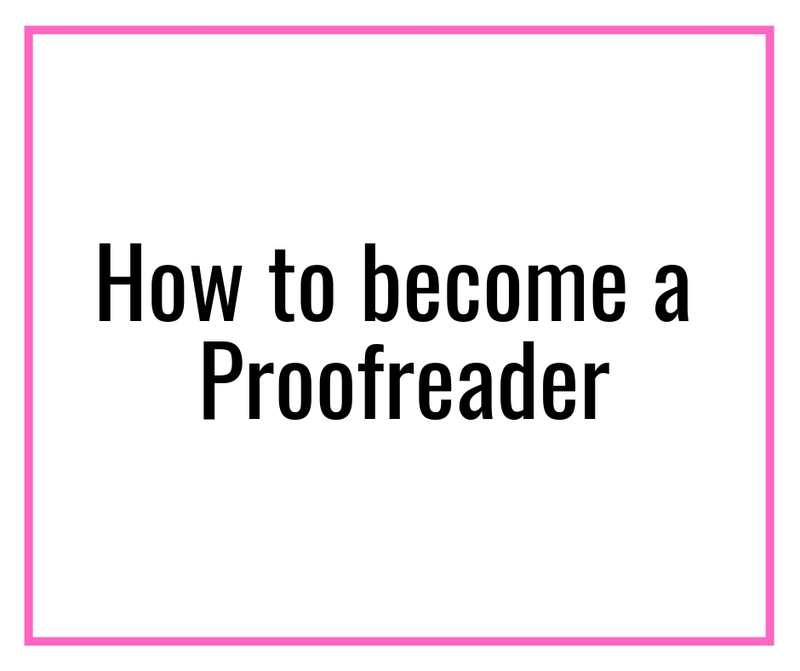 It is help you with how to start freelance writing the right way! Also, do NOT forget to check this out if you are overhwhelmed with the information and starting to work from home. It is a resource that can get you from being overwhelmed to overbooked with clients! No exxageration. Wonderful Article, Thank you so much for this.